Gorgeous water view home with boat slip! 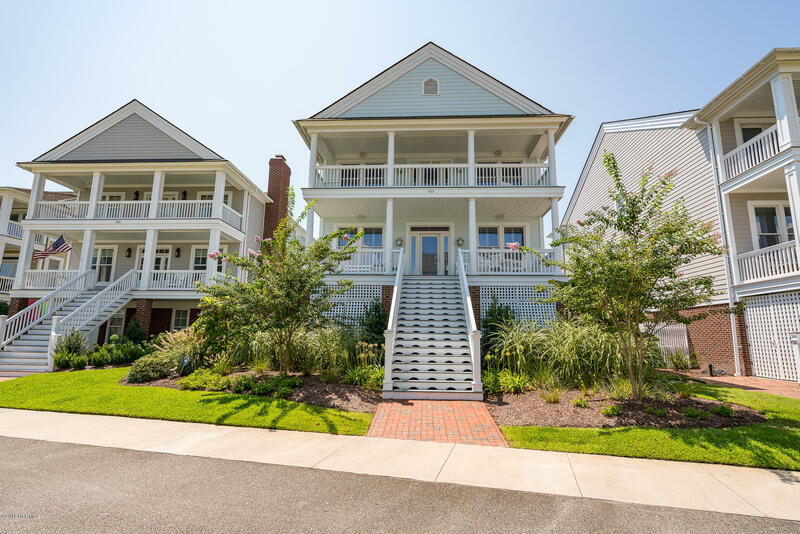 Located in the Beaufort historic district, only two blocks from the waterfront boardwalk, shops and restaurants, yet nestled in a quiet location overlooking Gallants Channel, the ICW and the new Beaufort high rise bridge. Gallants docks are adjacent to common area. Beaufort Inlet and the ICW are a very short boat ride from the docks. Boat slip # 19 is included with this home and has a 16,000 lift. The common areas are meticulously maintained. Major dock improvements were completed in 2017, including dredging and new electrical.